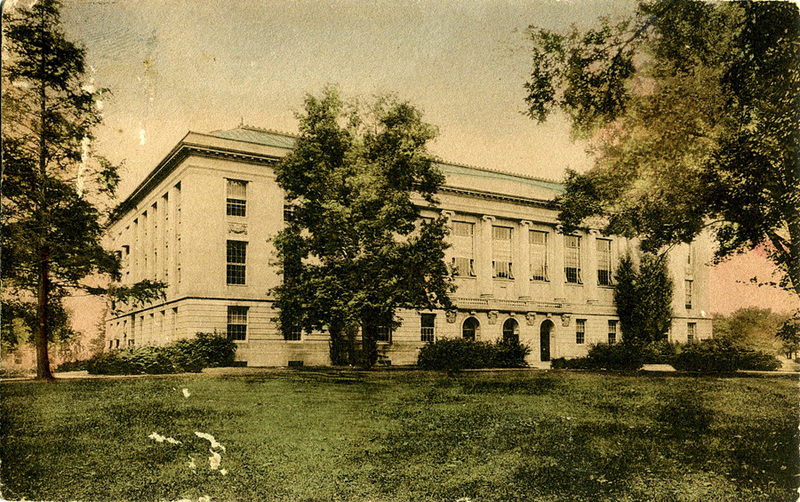 Ohio State University Main Library, 1922. Before the William Oxley Thompson statue. Before the tower. 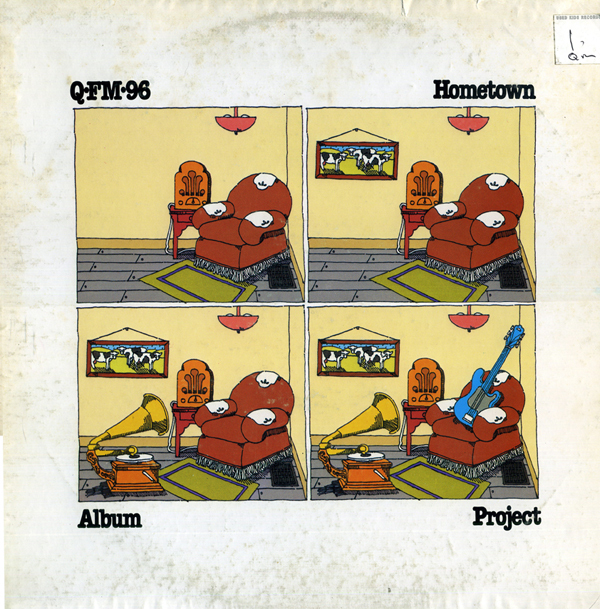 Q-FM-96 Hometown Album Project LP from 1978 featuring campus area mainstays like McGuffey Lane and Spittin' Image. Way back when radio mattered, WLVQ-FM-96 was the big AOR station here in Columbus. Every 13-30 year-old's radio was tuned to Q-FM all of the time. Every teen's car was incomplete without a pink and black Q-FM bumper sticker and every teen rocker's wardrobe demanded a logo t-shirt. For several years in the late 70s-early 80s, the station did hometown albums like this to highlight the work of local artists. 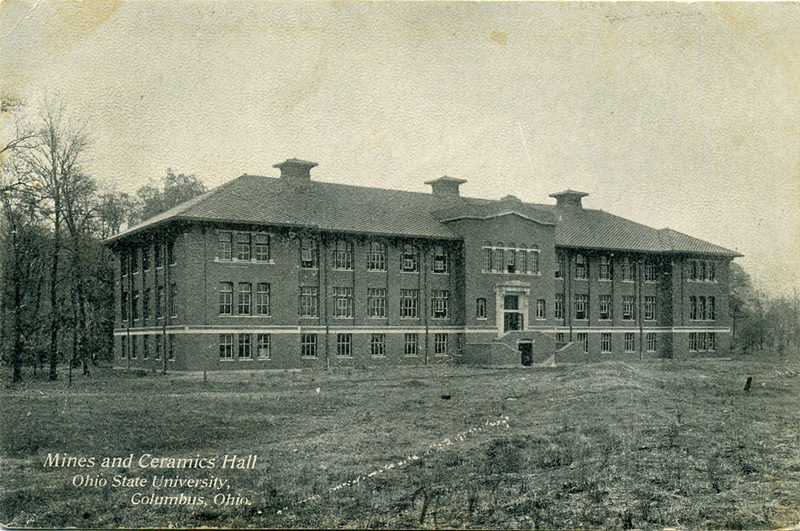 Mines and Ceramic Hall (later Lord Hall) not long after its construction back in 1906. University Woods at rear. Longtime home to the Department of Anthropology. Demolished in 2009. 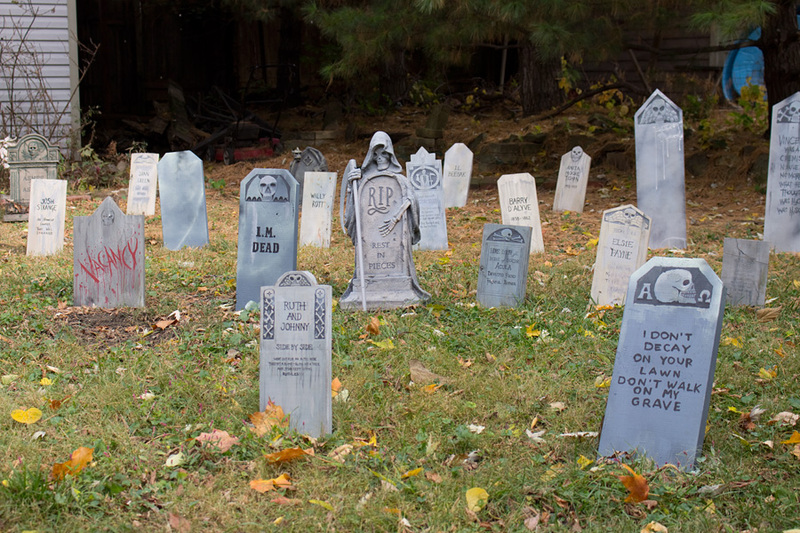 October 25, 2015- Headstones in the backyard graveyard portion of our University District home haunt. 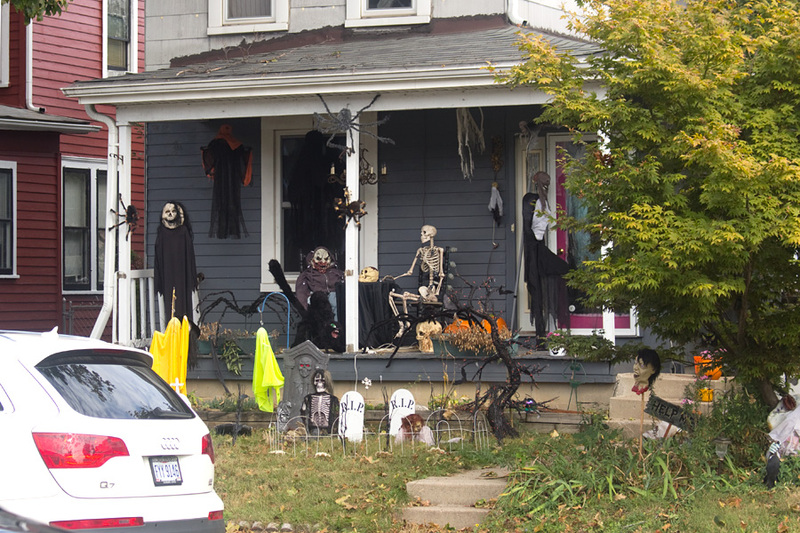 October 4, 2015- Indianola Ave. home, elaborately decorated for Halloween. 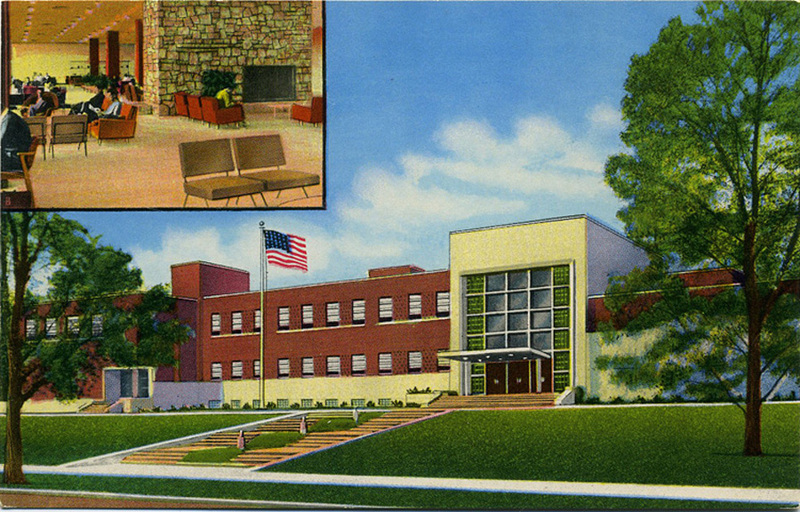 Ohio Union as it appeared when it was shiny and new in the early 1950s. 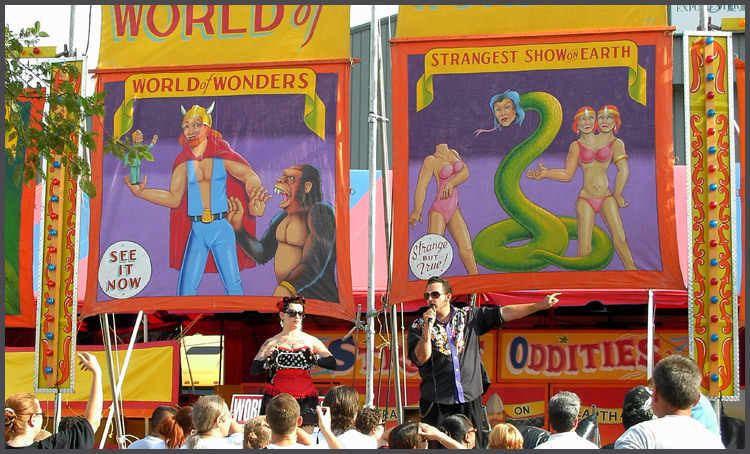 Sideshow at the 157th Ohio State Fair, August 2010. Q-FM-96 Hometown Album Project LP from 1981. Third in a series. 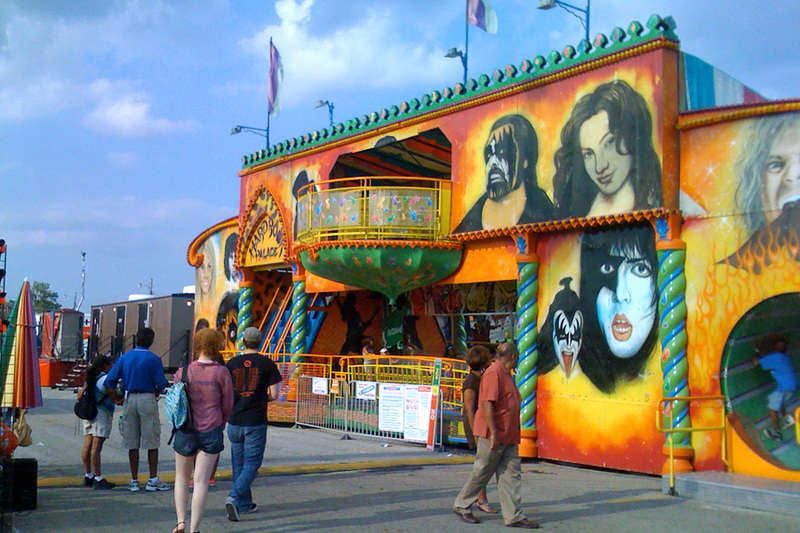 This album features songs by campus music mainstays Rosie, Urban Sprawl, Linda Kerr, Crying Out Loud, and Jetboys among others. 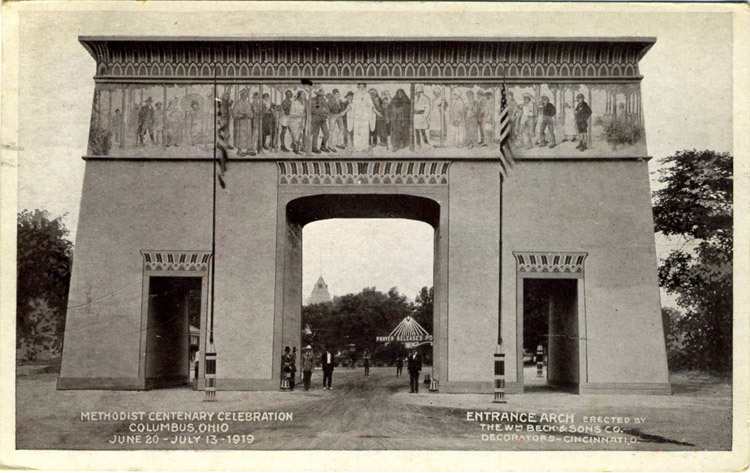 Entrance Arch at Methodist Mission Centenary, a colossal month-long world's fair of Methodism, held at the Ohio State Fairgrounds in the summer of 1919.